This morning should have been a lazy Sunday morning like any other. But instead of snoozing through the sunrise like I usually do, I had my alarm set for the ungodly hour of 3:11 AM. Why? 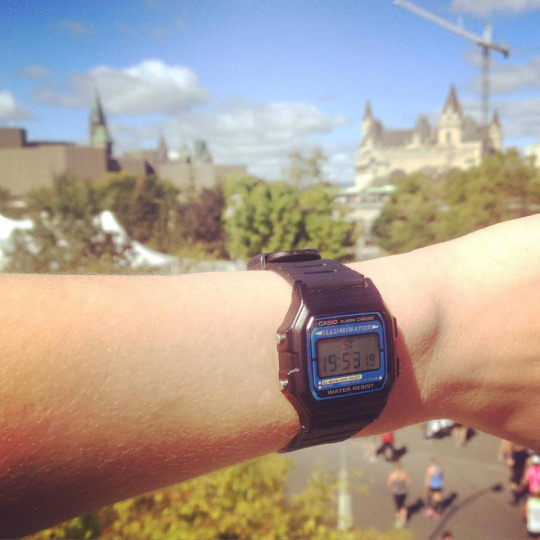 Because, fellow dorky followers of Canadian running, our nation’s darling of the men’s marathon, Mr. Reid Coolsaet, crossed the finish line of the Berlin Marathon this morning, and I just had to know his time. Coolsaet ran a personal best of 2:10:29 – an especially impressive time, considering that’s only about 0.5 seconds/kilometer off from Jerome Drayton’s 40-year-old Canadian record. Coolsaet’s world-class performance was enough to earn him a sixth-place finish, and he’s now officially the second-fastest marathoner in Canadian history, edging out Dylan Wykes’ previous 2:10:47 for the runner-up spot. Happy w 1:05 #RnRSJ 2day. Happier 2 hear I was knocked down to 3rd on alltime Canadian list by @ReidCoolsaet 2:10:29 in Berlin! Congrats! Any record that’s stood for as long as Drayton’s can become, for a fan like me, kind of maddening. I can’t help but think back to Lanni Marchant’s glorious finish at the Scotiabank Toronto Waterfront Marathon two years ago, when she smashed Sylvia Ruegger’s 28-year-old Canadian record. How amazing would it be to watch Reid have a moment like Lanni’s? 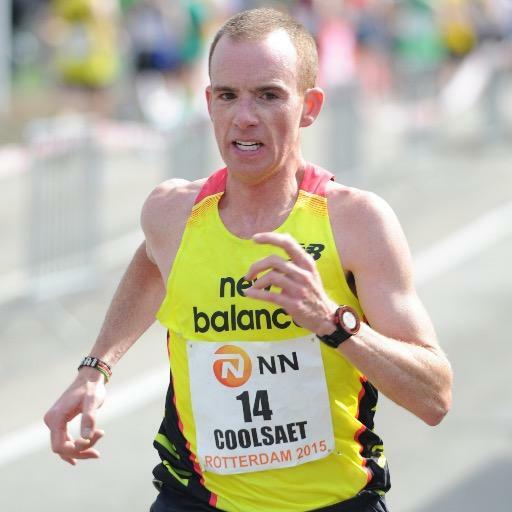 Coolsaet says he’s at once satisfied and frustrated by his performance in Berlin. As an athlete, it’s easy to see where he’s coming from. But as a fan, I’m nothing but excited. It feels to me like the long quest to break Drayton’s record is gaining a new momentum. I don’t know about you, but I think Coolsaet is the man for the job. Very inspired by @ReidCoolsaet running a pb at this time in his career. Shows what #consistency and #focus can accomplish over time. Fantastic race @ReidCoolsaet, your consistency at this level is inspiring man, friggen great race. 2:10:29! 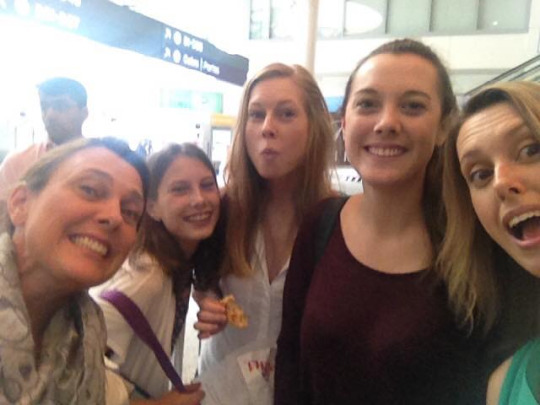 Last weekend I had the absolute pleasure of flying to Ottawa with my family for the Canada Army Run 5K. This was my last race in the lead-up to the Toronto Marathon next month, and was an important test of fitness to see where we’re at heading into race day. It was also the first time racing a 5K for my Mum and two of my sisters, newbies to the running scene. 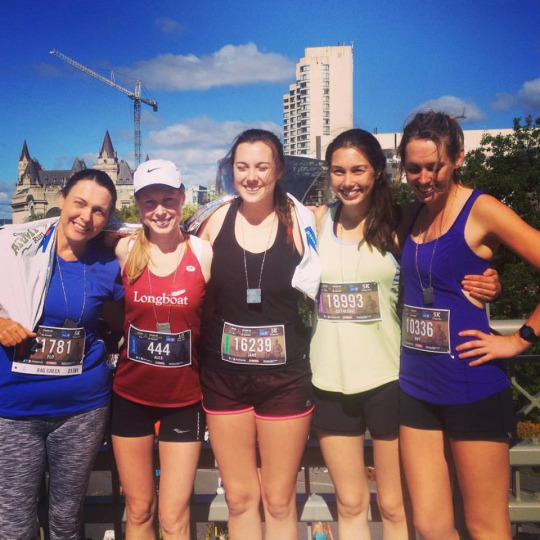 The race weekend was a shining success for all of the Friel girls. My Mum spent a few arduous months this year recovering from a back injury, and for her, just finishing was the goal. As it turns out, she finished ahead of more than half the women in her age group – a huge feat for anyone, but especially impressive considering the injury she faced. Way to go, Mum! My sister Catherine also stunned us all with a great 5K race debut time of 26:27, especially impressive considering she only started running for the first time back in April. Her dedication and consistency really paid off this weekend, and I’m super proud of the progress she’s making. This race had a little more personal significance for me than a 5K normally would. 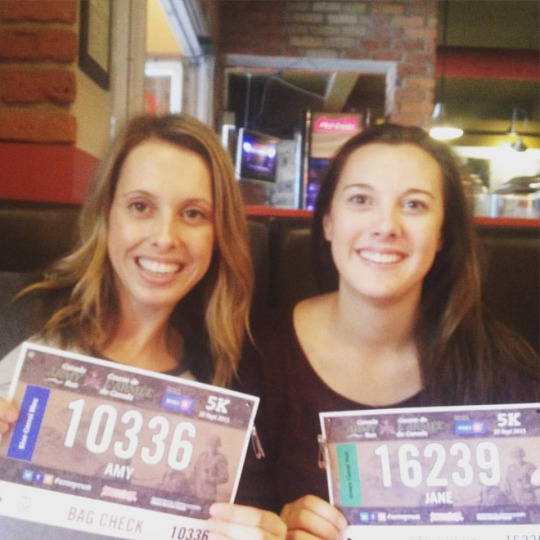 See, I registered for the Army Run because a few months ago I was dating a really lovely guy who also happens to be a pilot in the Royal Canadian Air Force. Before we dated, I had never really understood the hard work and personal sacrifice that goes into serving in the Canadian Forces. I registered for this race because I loved the idea of giving back to those who serve through the sport that has given me so much. The thing is, he and I broke up a little while ago. It’s been a tough period of adjustment, but a necessary difficulty for both of us to move towards our personal goals in life. Being on my own has allowed me to give my training the time and focus it needs. It wasn’t easy to spend the weekend surrounded by those in uniform, where every place I looked was another reminder of someone I loved who I had to let go. But when I crossed that finish line and saw my time, I knew it had all been worth it. Breaking the 20-minute barrier in the 5K took a lot of work, and even though I know it’s just the first step on this journey, it feels like a huge accomplishment. I finally feel like I’m on track to chase down my big, ridiculous dreams. It’s not always easy to say goodbye – to a person, to a place, to a time in your life that made you happy. But it’s necessary. I could not have run as fast as I did on Sunday if I hadn’t suffered through that loss and heartbreak. It made me stronger, it gave me focus, it showed me my direction. I guess it goes breakup, breakdown, breakthrough.